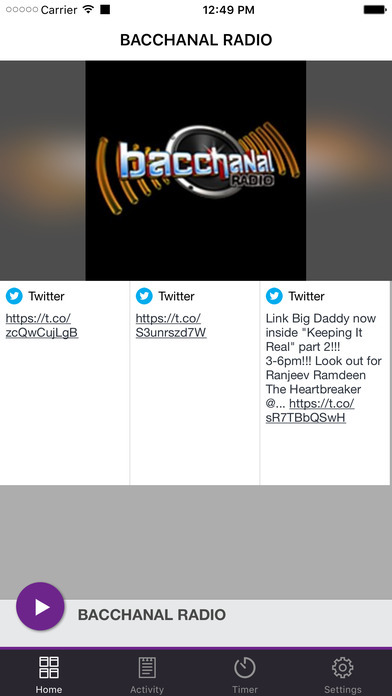 Bacchanal Radio is the expression of West Indian people, the young and the young at heart, from every corner of the World. 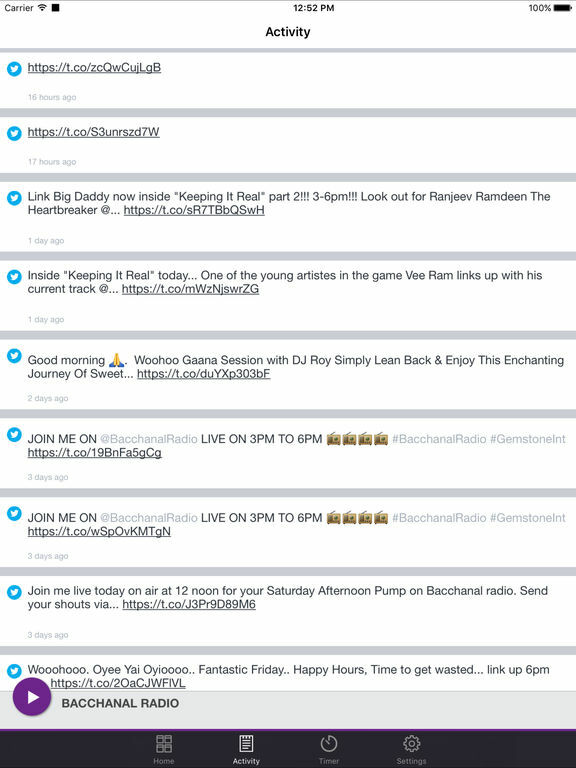 A unique blend of music making up one voice, one sound, one Caribbean. 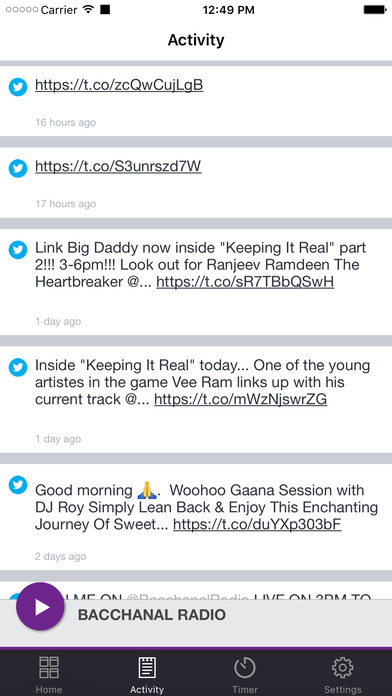 THE WORLD'S #1 ONLINE CHUTNEY SOCA STATION...PERIOD! 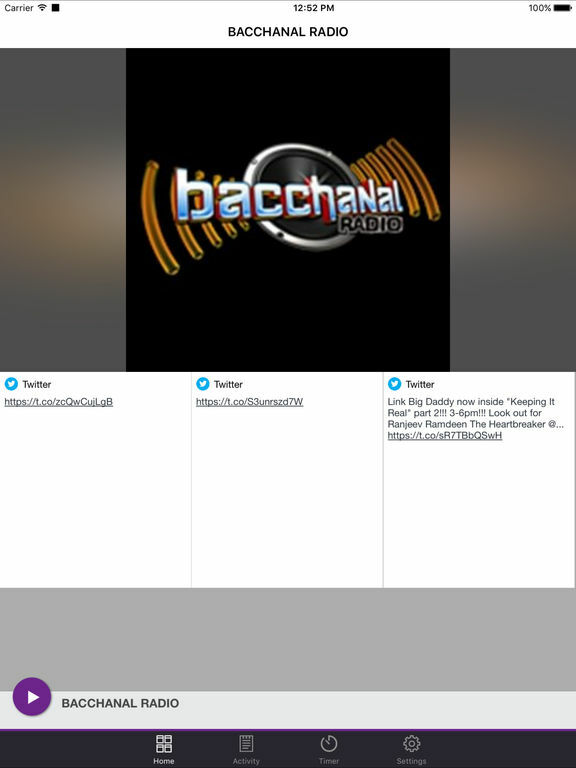 This application is the official, exclusive application for BACCHANAL RADIO under an agreement between BACCHANAL RADIO and Nobex Technologies.